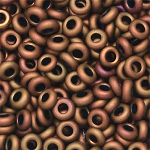 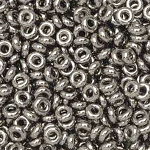 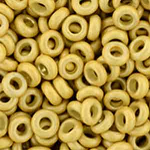 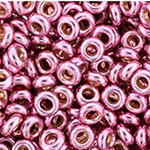 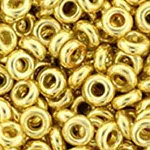 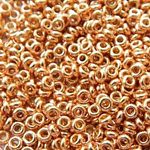 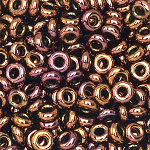 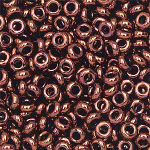 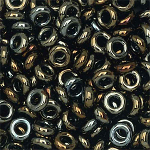 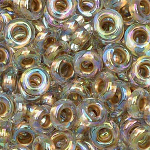 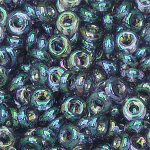 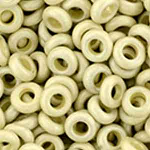 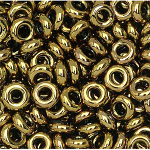 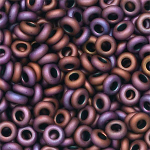 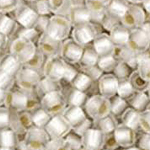 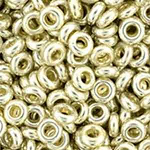 Demi Round seed beads from Toho have the same diameter and hole size as the traditional round seed beads but with a thinner profile. 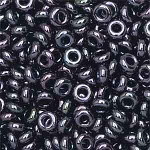 The Demi works flawlessly with popular stitches and allows for high definition designs with enhanced color and detail. 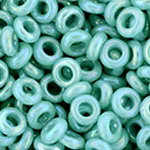 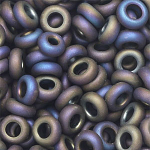 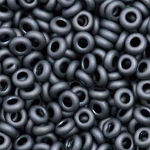 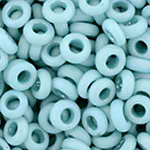 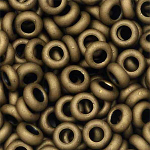 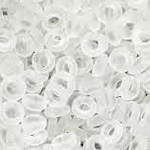 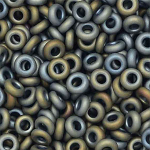 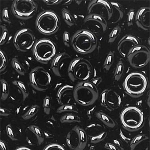 They are size 11º 2.2mm in a 2.5" tube with appx 8.6g per tube with approximately 250 demi beads per gram.